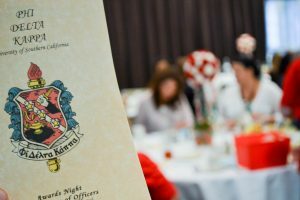 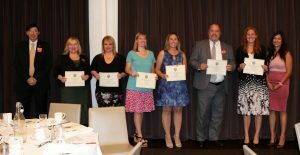 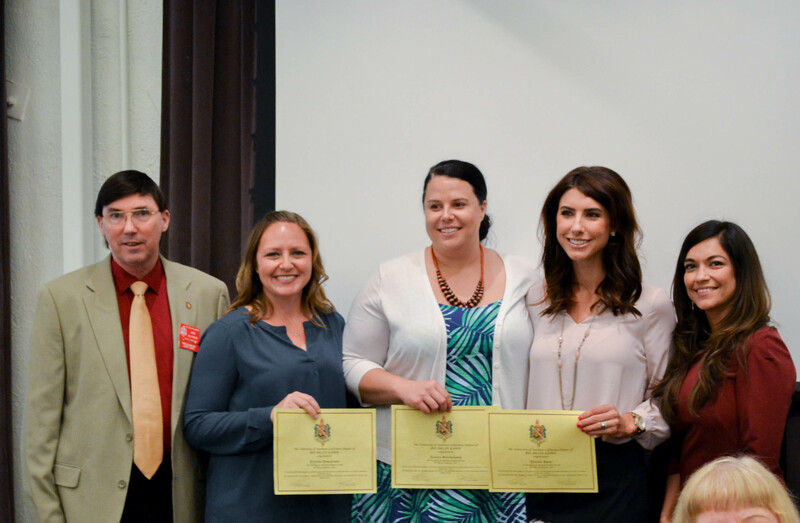 Please visit the official PDK USC Chapter Facebook page to view more photos from our May’s Awards and Installation of Officers Night. 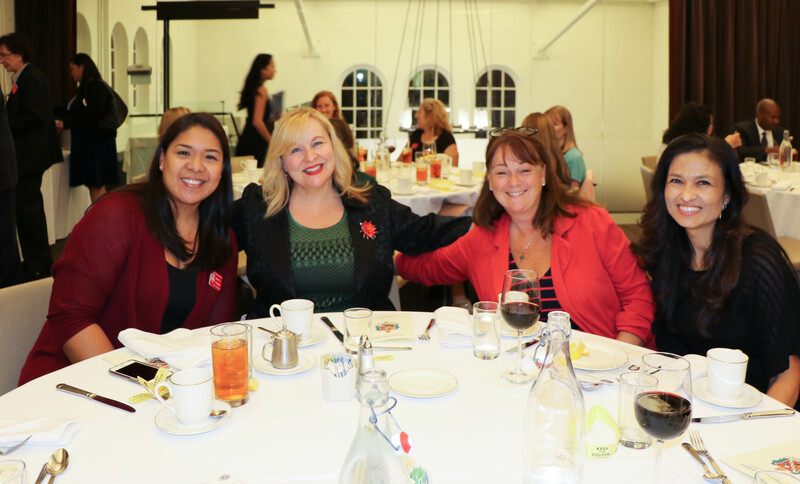 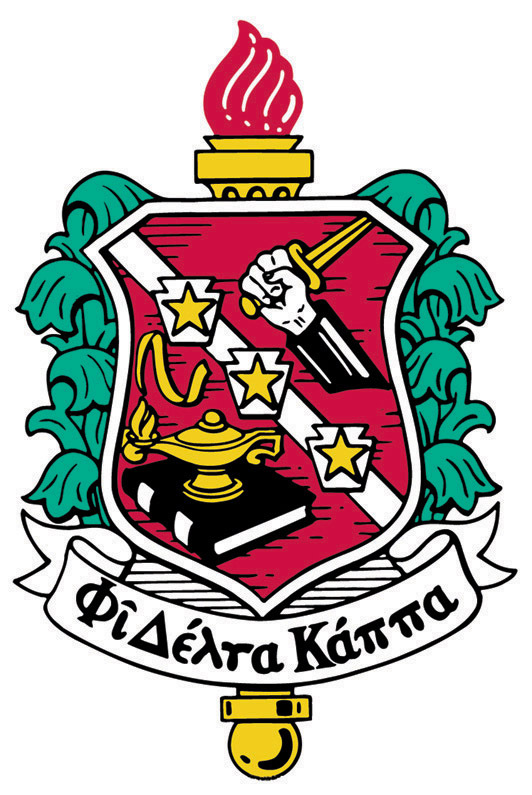 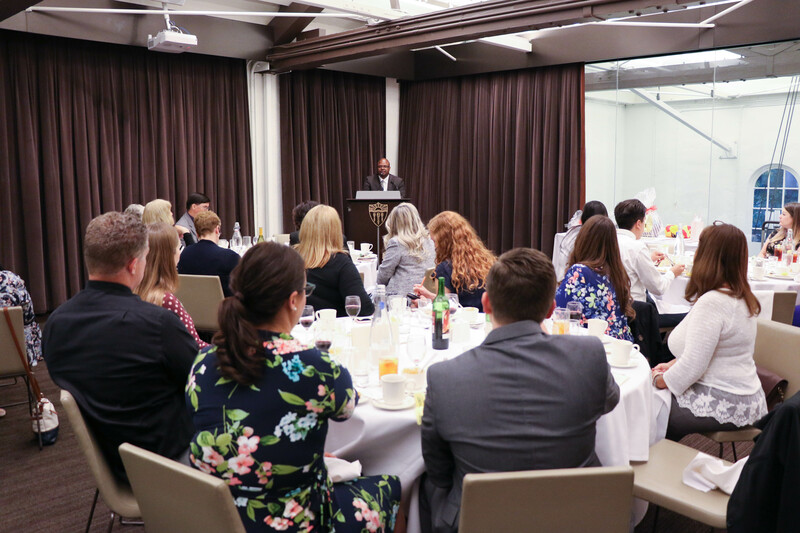 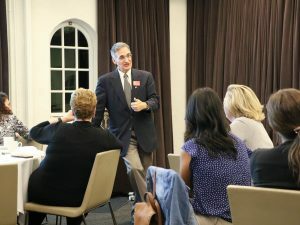 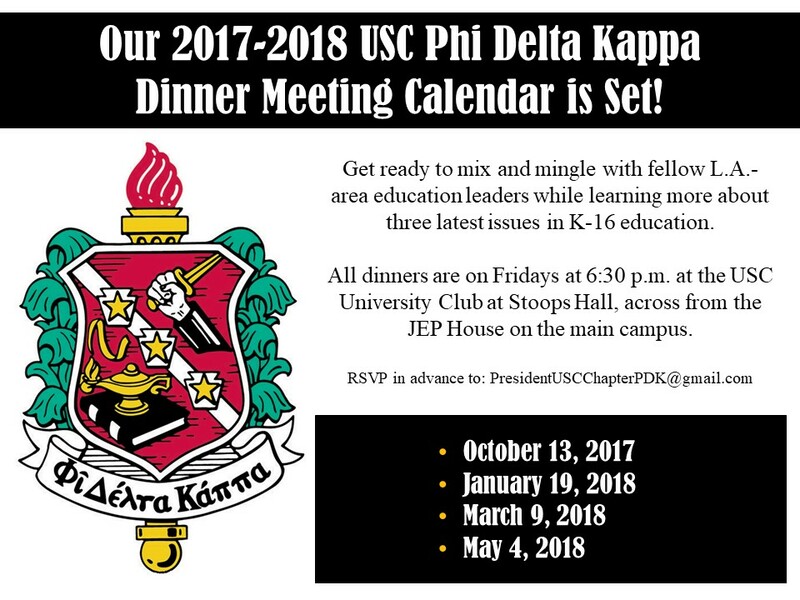 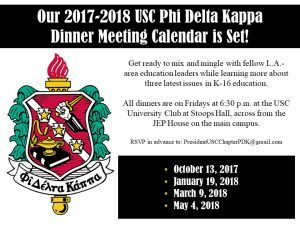 Don’t forget to visit our official PDK USC Chapter Facebook page to view all the photos from our March 2018 Dinner Event. 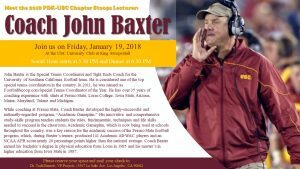 Meet our 2018 PDK USC Chapter Stoop’s Lecturer! 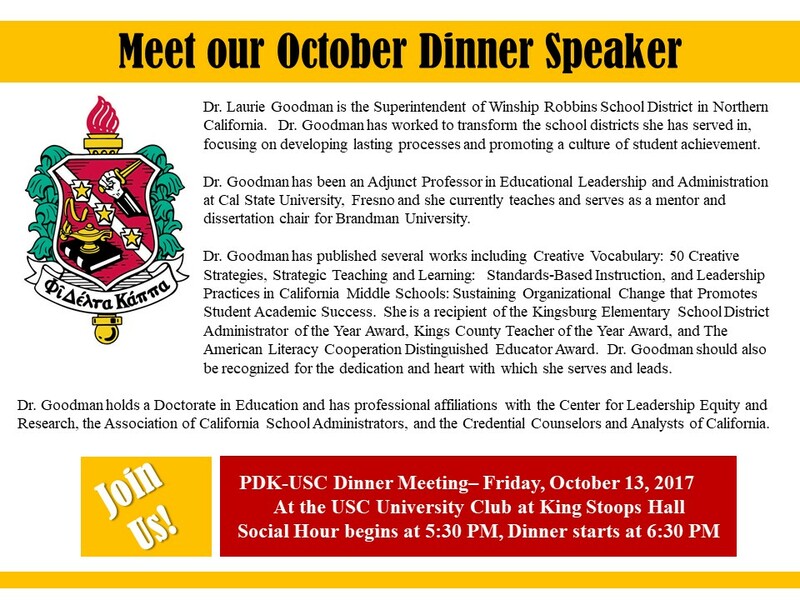 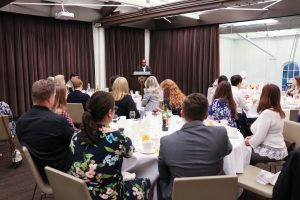 WE ARE ALREADY LOOKING FORWARD TO OUR OCTOBER DINNER MEETING, ARE YOU?